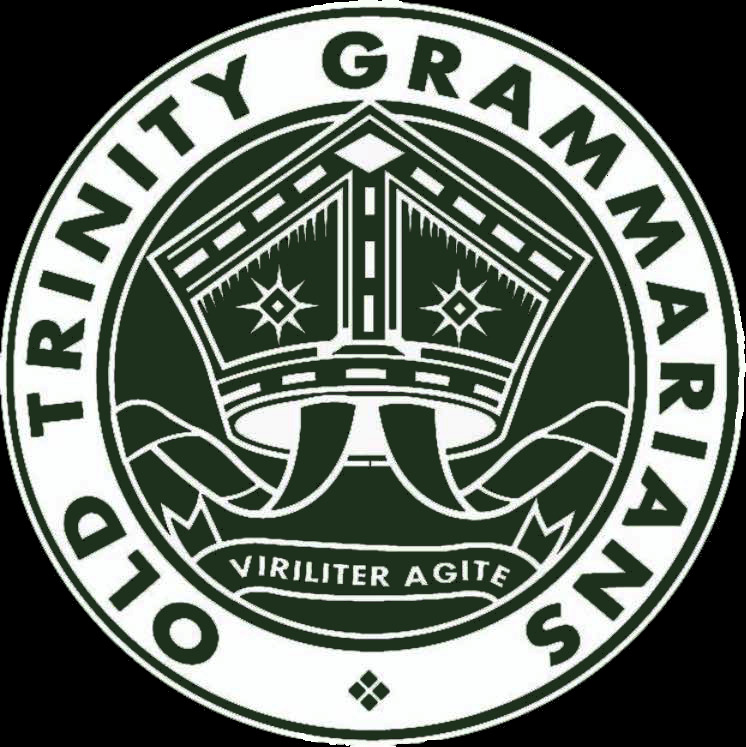 The 2019 Old Boys’ Tournament took place on Sunday 24th Feb, and we had OTGs from 2005 through to 2018 don the Green and Gold again. The day had a great atmosphere, and our boys went through undefeated, playing Brighton Grammar and Melbourne High. See the highlights, and an interview by the Melbourne Rebels of our very own Will Seton (OTG 2015) below! In 33 degree heat, some VSRU Old Boys dusted off the boots for a festival of rugby yesterday at Box Hill. The Old Boys Rugby Day was a huge success. Not only did it bring together OTGs from 2017 all the way back to 1998, we also got to dust up old rivals St Kevin's (5-0) and Xavier (10-7) in the process! Over 40 Old Boys played, and there were even more in the big crowd that came along to watch. Thanks to everyone for their amazing support for the event, watch some of the highlights below!